Moon in Taurus says. . . 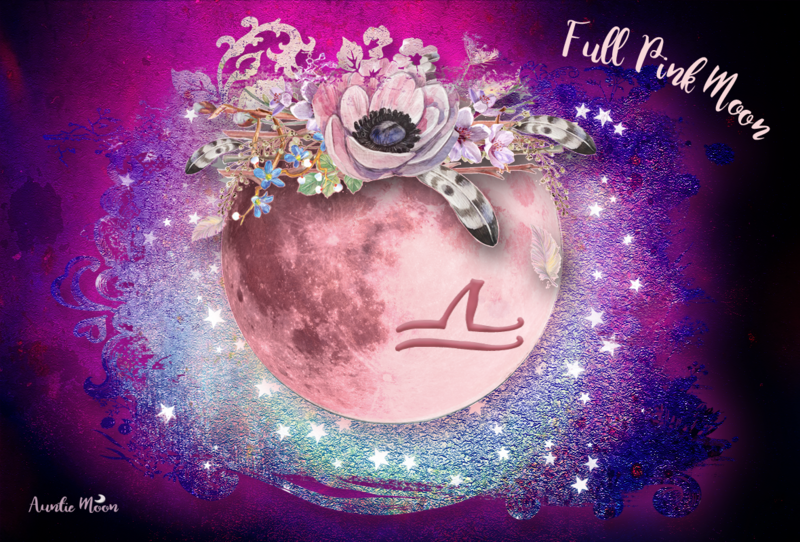 Waxing Moon in Taurus March 2-3. 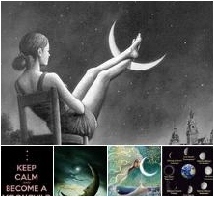 The Moon sextiles Mercury and Neptune tonight sending magical thoughts and words our way. Sweet dreams! Great aspects to the Pisces Sun and Cappy Pluto tomorrow, the 3rd, makes it her power day. She can make good use of her insightful intuition, too. Comfort food, snoozes when you can catch them, sensual indulgences, money in your wallet, and lots of snuggles are necessary luxuries to keep the Bull feeling safe and secure.